Congratulations on your acceptance to the University of Washington! Check out the different options for Advising and Orientation. At Advising & Orientation you will meet with an academic adviser, register for classes, and learn how to get involved at UW. There are a variety of ways that you can develop your leadership skills with FYP. We want you to get involved and leave your mark on your University through involvement with new students! Learn how faculty, staff, and graduate students can get involved with our work. First Year Programs fosters a successful undergraduate student experience through strategic programming that focuses on positive academic transitions and the development of learning communities. 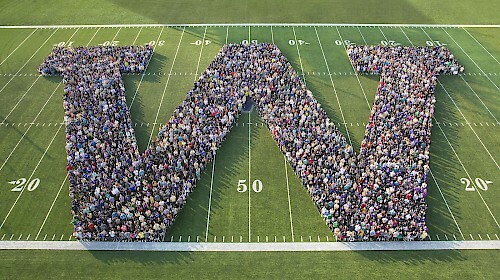 Through partnerships with faculty, staff, alumni, and student leaders our programs create the space for students to define how they will engage, learn, and thrive at the University of Washington. 120 Mary Gates HallBox 352825Seattle, WA 98195-2825Hours: M-F 8:30 a.m. – 4:30 p.m. (PST). Closed during University holidays.